It became a topic of drinking with Indian couple. And in Osaka we are thinking about Yamazaki factory tour. 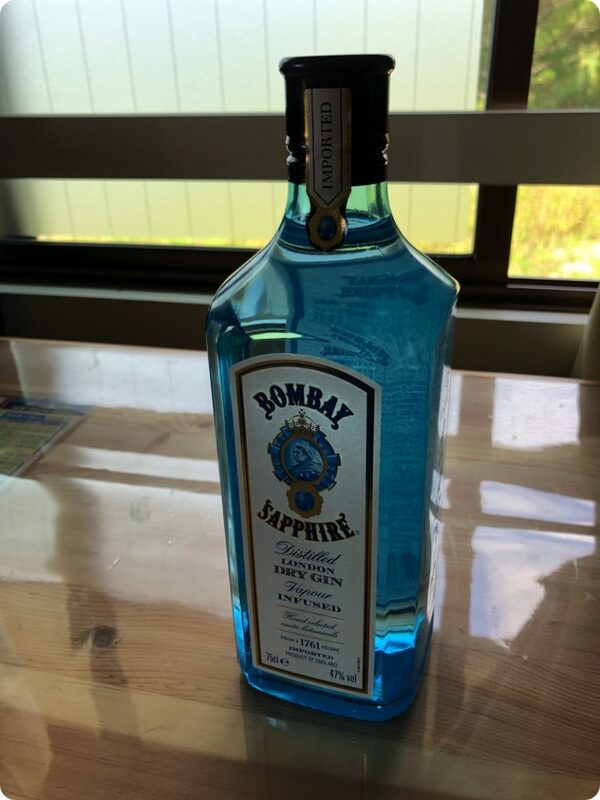 I was asked what kind of sake I liked and answered “Bombay · sapphire”, I was pleased that it was a liquor that was also known to India. The other day, he bought me a bottle to give thanks for the guide of Ishigakijima in the typhoon and gave it for me. I was happy.